This year Latter-day Saints have been asked to take their scripture study up a notch. The Church is re-directing the center of learning to the home, where individuals and families can be flexible to study in ways that best suit their circumstances. With the onset of 2-hour church and the beginning of the Come Follow Me curriculum, members of the Church of Jesus Christ of Latter-day Saints may be wondering how to make their scripture study more meaningful in their families and personal lives. 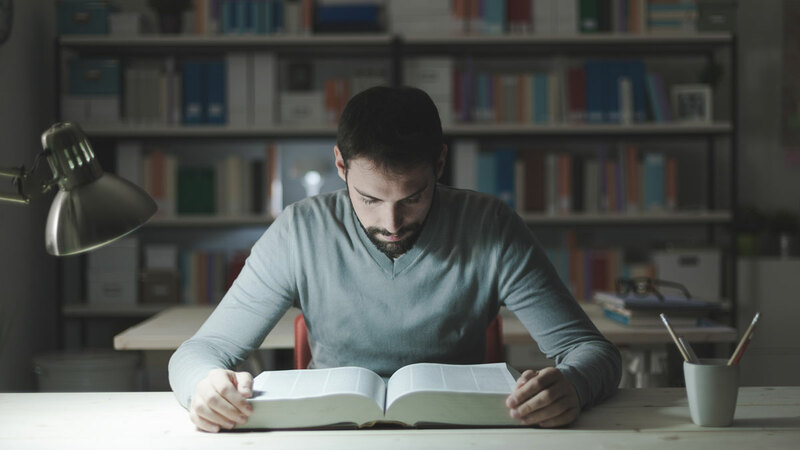 The answer to making scripture study more meaningful may very well be the title of the first lesson of this new curriculum: “We Are Responsible for Our Own Learning.” The formula is simple, but so often under-utilized: if you want to get more out of your scripture study, you have to bring more in. If you want to discover inspiring insights, and find answers to your hardest questions, you will probably have to put your shoulder to the wheel. 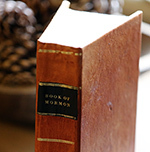 Nephi in the Book of Mormon impresses upon readers to “feast upon the words of Christ; for behold, the words of Christ will tell you all things what ye should do.” (2 Nephi 32:3). 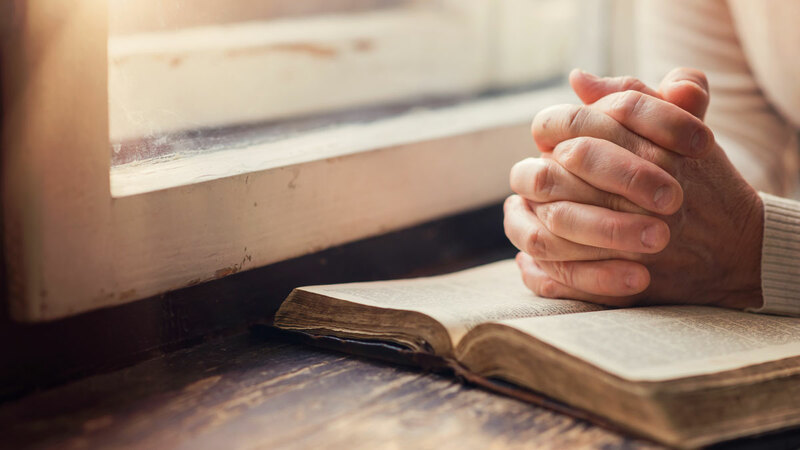 Learning how to “feast upon the words of Christ” is a life-long journey, and varies from person to person, but here are a 5 ways that you can rev up your scripture study to draw closer to Jesus Christ this year. Who is telling this story? When does this story take place? Does this story take place during a special time of year? What is happening in World History during this story? How might the story’s location affect the message? What kind of writing style is this? Poetry? Parable? Sermon? How does that affect the passage’s message? David J. Ridges and Taylor Halverson, Learning at the Feet of the Savior: Additional Insights from New Testament Background, Culture, and Setting, Salt Lake City, UT: Deseret Book, 2018. James E. Faulconer, The New Testament Made Harder: Scripture Study Questions, Provo, UT: Maxwell Institute for Religious Scholarship, 2015. Julie M. Smith, Search, Ponder, and Pray: A Guide to the Gospels. Salt Lake City, UT: Kofford Books, 2014. This tip is our specialty at Book of Mormon Central. We believe that readers will gain more from their scripture study if they “seek out of the best books words of wisdom; seek learning, even by study and also by faith.” (D&C 88:113). Being responsible for your own learning means not expecting the Church to be responsible for all your spiritual growth. The Church is increasingly encouraging members to seek out faithful resources to help their study. 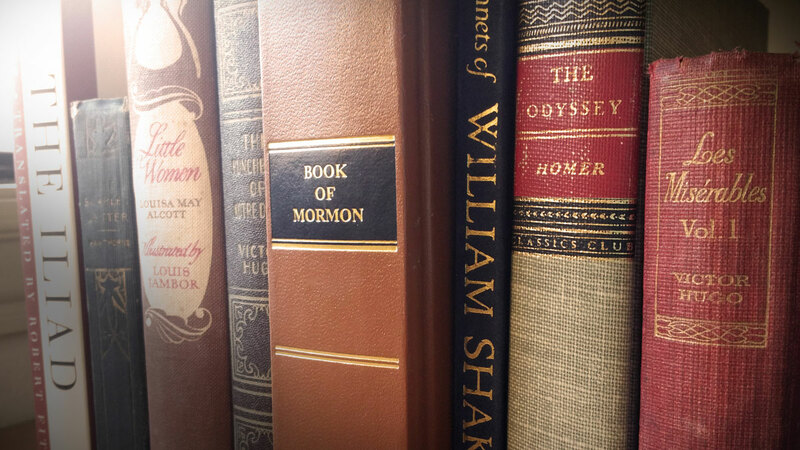 Book of Mormon Central is one of many resources designed to help bring individuals to Jesus Christ by providing historic and cultural context. Sometimes scriptures can feel boring. One of the surest ways to make the New Testament come to life and feel relevant is to visualize the New Testament world with maps, videos, 3D tours, and images. Between the Church’s Bible Videos website, the Bible Project, and other faithful YouTube channels, there are lots of video resources to help readers visualize the stories and contexts of the Bible. The Virtual New Testament app developed by Brigham Young University is an excellent tool for readers to virtually walk where Jesus walked. 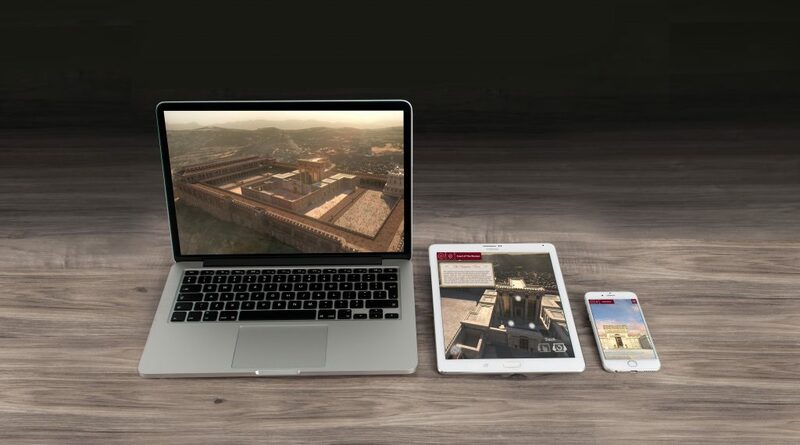 This app can take you on a 3D tour of Herod’s temple and parts of Jerusalem at the time of Jesus Christ. 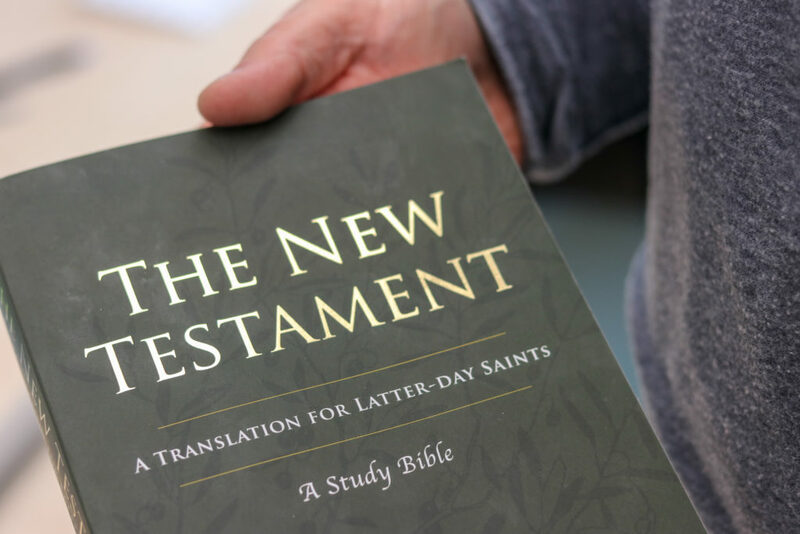 The official printed version of Latter-day Saint scriptures uses the King James Version of the New Testament. It is a beautiful translation, but sometimes it may be helpful to switch things up. Using an alternative translation or formatting can help readers look at the scriptures with fresh eyes. It’s easy to glaze over and go into autopilot when you’re reading the same dense words and formatting that you’ve read since childhood. Try reading an edition of the New Testament that doesn’t use verses, but rather groups the scriptures into paragraphs. Or maybe try prayerfully reading a more modern translation that will help you make sense of the older King James Version English. Whatever you choose, changing the scenery of your scriptures can be a big help in giving you new perspective on old scriptures. You may find the following editions of the New Testament useful in your study. Thomas A. Wayment, The New Testament: A New Translation for Latter-day Saints, Provo, UT: Deseret Book and Brigham Young University Religious Studies Center, 2018. 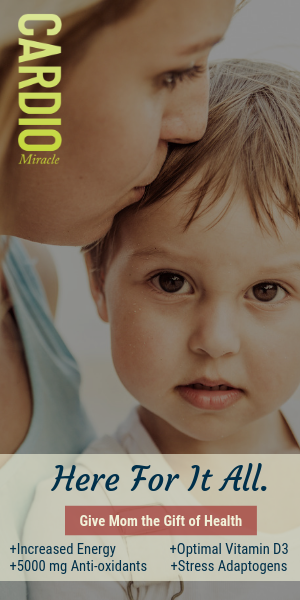 Nephi in the Book of Mormon teaches readers that “Angels speak by the power of the Holy Ghost; wherefore, they speak the words of Christ.” (2 Nephi 32:3). If Latter-day Saints sincerely desire to feast upon the words of Christ and be as the angels, the most important thing they can do is invite the Holy Ghost into their study. Start your scripture study with a prayer. 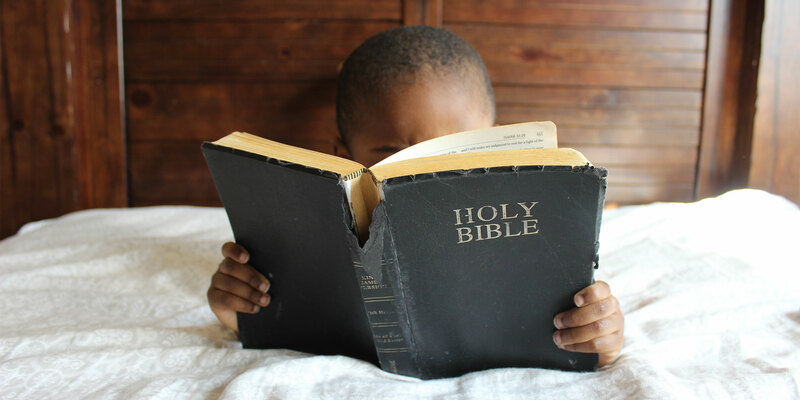 Call upon the Lord to open your mind and heart to the sacred words of the scriptures. Music can be a powerful tool in bringing the presence of the Holy Spirit. You may want to make hymns and other sacred music part of your scripture study as your ponder the life of the Savior in the New Testament. Two surprising ways to invite the power of the Holy Ghost into your scripture study is to attend the temple and to worship on the Sabbath. Through covenants in the temple, God promises individuals access to spiritual knowledge, and the temple is an especially good place to seek inspiration and personal revelation. Sunday worship allows individuals to “feast” upon the sacrament, inviting us to ponder on the “Word made flesh” (John 1:14) and to renew our covenants so that we may always have His Spirit to be with us. To rededicate ourselves to scripture study and “feast” upon the words of Christ means to eat more than a simple, single course meal with one dish. Feasting upon the words of Christ in our scripture study means that we are earnestly savoring and internalizing each part that we encounter. It takes more time and work to truly feast upon the word of God, but the blessings far outweigh the investment. To help jump start your scripture study this week, here is a Study Guide to go along with this week’s Come Follow Me lesson, and a Book of Mormon Central KnoWhy that teaches about “feasting on the words of Christ. After hearing the recent LDS Perspectives podcast with Thomas Wayment, we downloaded his new translation of the New Testament. What a wonderful resource this is to our gospel study! We were glad to see that you included this in your article!